KINGSWAY BOXING | Do You Have What It Takes To Fight To End Cancer? 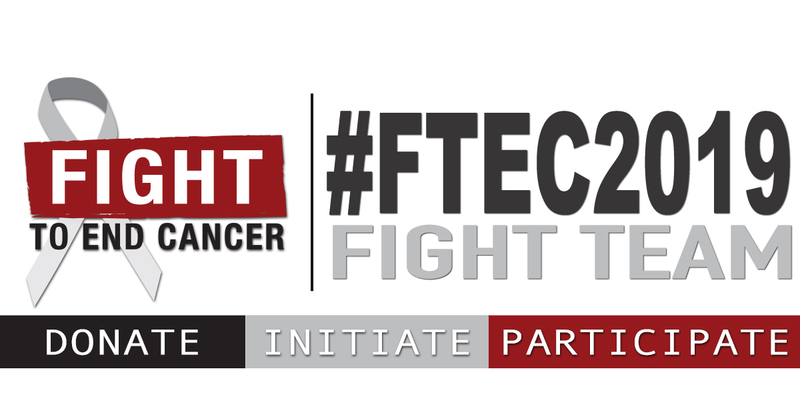 Our Fight To End Cancer annual gala is just one part of the yearlong fundraising initiatives executed by Fight To End Cancer. Our Annual Boxing Gala continues to be the “Main Event” celebration of our fundraising efforts, however we are expanding our Corporate Fundraising Teams and our Community Ambassador Programs. This will open the doors to allow anyone to join us in the Fight To End Cancer. Let the Kingsway Boxing coaches and members from the Fight To End Cancer Fighter Alumni, put you through the workout of your life! This introductory boxing session will give you the opportunity to experience, first-hand, the commitment that will be required to take part in the Fight To End Cancer’s 2019 event. In addition to training, we will be holding a Q&A session lead by past FTEC Fighters. The decision to fight for such a meaningful cause, is one that will be life changing. Whether you embark on this journey for yourself, a family member, or a friend who is, or has had to fight cancer, you are truly a hero. To better understand the challenges and commitments you would be taking on, please read through the material provided in the link below and be sure to read our news blogs.